FAB - Faringdon Community Website. 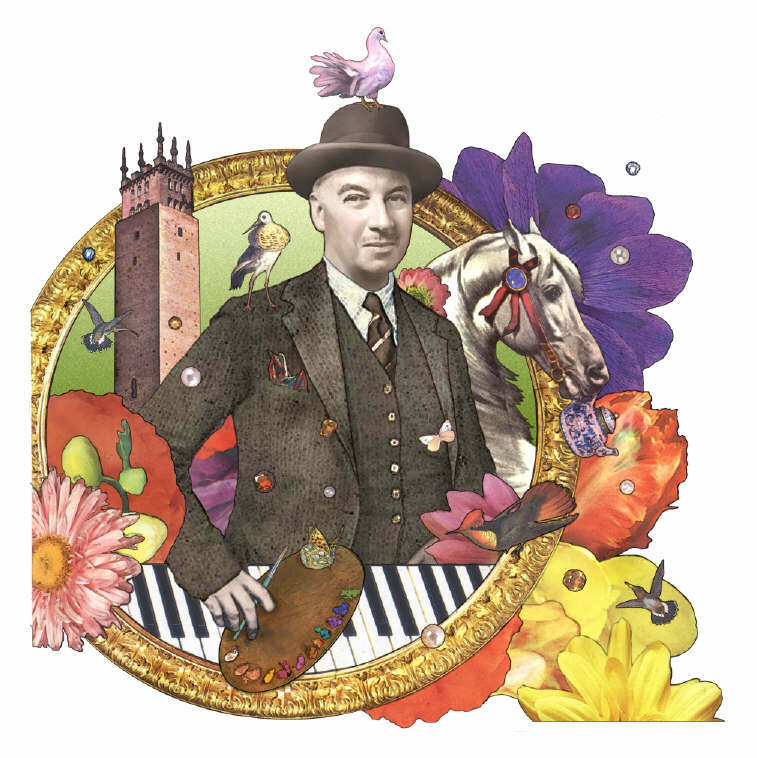 Lord Berners, writer, artist and composer, lived at Faringdon House from the 1920s until his death in 1950. The FAB group ( associated with U3A). formed in 2013, are researching Berners works. This is Lord Berners’ first autobiographical book, written in 1941, and takes the reader from his early childhood memories up to his first four terms at Elmley. This book is a sequel to his previous autobiography, ‘First Childhood’, and is similarly set out in short chapters. It takes the reader from the time Gerald (Lord Berners) left Elmley, his Preparatory School, through to his time at Eton. It is the late 1890’s and he is at the beginning of his teenage years (a phrase not yet invented).